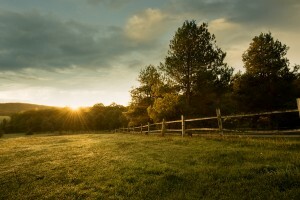 Farm insurance is unique which is why it is important to have a licensed insurance agent at Ankeny Insurance Agency, Inc. review what coverages are best for your specific needs. Ankeny Insurance Agency, Inc. has partnered with some of the top insurance companies in the country to ensure your farm is not only insured properly, but also that you get the best value when shopping for insurance. 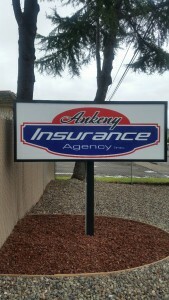 Please keep in mind that Ankeny Insurance Agency, Inc. offers discounts on package policies for farm. If you own homes, rental properties or have multiple farm locations we can still package them onto the same policy. Ask us about multi-location residences.